NO DOUBT ABOUT IT… one of the hottest trends in real estate today is using Airbnb to generate HUGE cash flows very, very quickly… sometimes, without even owning a property! But it gets REALLY exciting when you mix Airbnb with the magic of tax-favored treatment through self-directed IRA’s and 401(k)’s, and that’s what the latest SDI – that’s self-directed investor – Wealth Guide is all about. 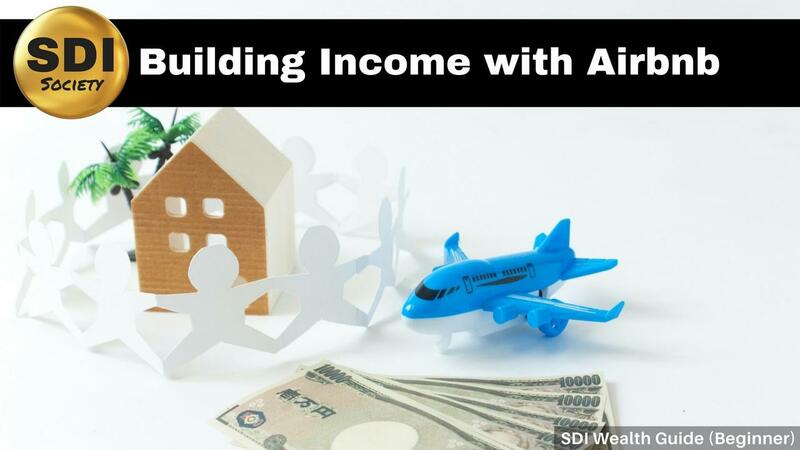 It’s called the SDI Wealth Guide to Building Income with Airbnb, and it’s a beginner-level introduction to using Airbnb as a way to monetize your real estate… even if you’ve never even considered it before! What’s the Best Kind of Self-Directed Account For You? What’s the Best Self-Directed Company For You? And you get BETA TESTER access to all of that for 3 days for only $1… but I’m only going to allow 25 11 people to join in this manner, as the whole purpose is to get feedback on the Airbnb training. So take this chance to learn how to build SUBSTANTIAL cash flow - and generate HUGE ROI's - by using Airbnb to monetize your real estate... even inside your self-directed IRA... click "Purchase Offer" right now!